As a small or medium business, stopping internet piracy of your content involves a claim under Copyright Law, after you have asked someone to ‘cease and desist’ stealing your material. Since mid-2015, Australian ISPs (internet service providers) have become vulnerable to claims by big music and film publishers in an effort to reduce illegal downloading in Australia. The first cases have now made their way through the Federal Court system, resulting in site blocking of PirateBay, KickAssTorrents and a variety of other websites. How do Australian anti-piracy laws work? A copyright holder applies to the Federal Court for an order under section 115A of the Australian Copyright Act, introduced in June 2015. The biggest film and music publishers in the world are the usual applicants. – the website has the main purpose of making it possible for people to infringe copyright. Everyone comes to the party when an anti-piracy claim is made. In Universal Music Australia Pty Limited v TPG Internet Pty Ltd there were 5 applicant companies and 34 respondent companies. In Roadshow Films Pty Ltd v Telstra Corporation Ltd there were 15 applicants and 50 respondents. With the consistency in orders, it is possible that the respondents won’t always participate in future court matters (Foxtel filed a new claim in May 2017) and will simply sit back and wait for the orders. 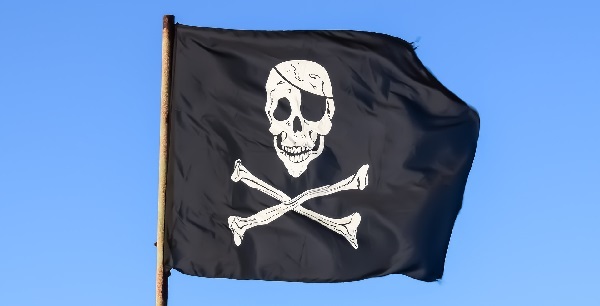 What do Australian ISPs have to do to stop online piracy? 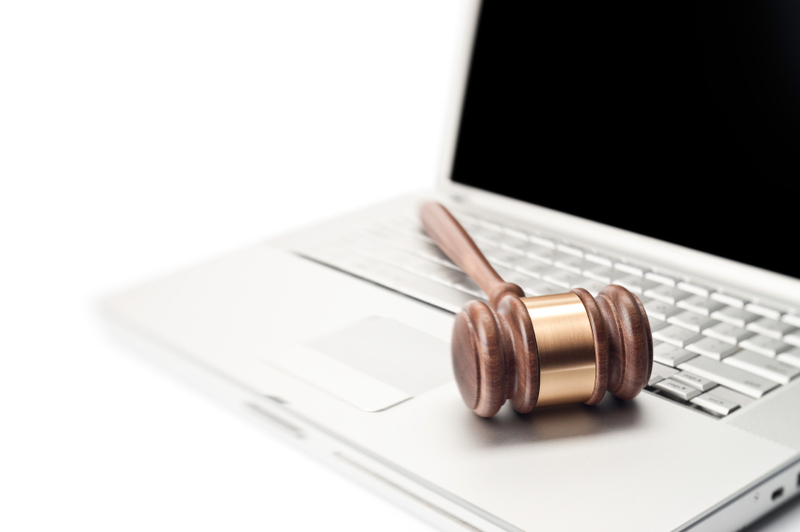 The recent court decisions give ISPs 15 days to disable access to the domain names identified in the orders. Only the mirror sites identified in the orders have to be blocked. Given that there is often more than six months delay in a claim being filed and a decision coming down from the court, pirate sites will have ample time between the start of proceedings and the issuing of orders to create new mirror sites. The Court has kept the right to review claims of mirror sites under a new application, before additional orders can be made. ISPs have to take reasonable steps, and the orders remain in effect for 3 years. The site blocking provisions don’t affect end users, so experienced downloaders will no doubt find the alternative offerings without delay. Downloading from pirate sites is illegal, and people who download that material can be sued, as shown with the 4000 people sued in the Dallas Buyers Club court case (since abandoned), but it is unlikely to be a cost effective exercise for music or film publishers in Australia. Anyone trying to access a blocked site will be redirected to a message “Access to the website has been disabled because this Court has determined that it infringes or facilitates the infringement of copyright.” We’d ask if you’ve seen that message yet, but don’t want you to incriminate yourself. If you have questions about copyright feel free to contact us.